This is much more than a rent collection system. Consolidate, organize, and get more options with suites management software. Get more than an accounting or invoicing system. This suites management system goes beyond what other software systems can do for a suites operation. This is because it was designed specifically for a suites operation. Keep track of your entire business with one solution. You don’t need to use multiple things to operate your business. 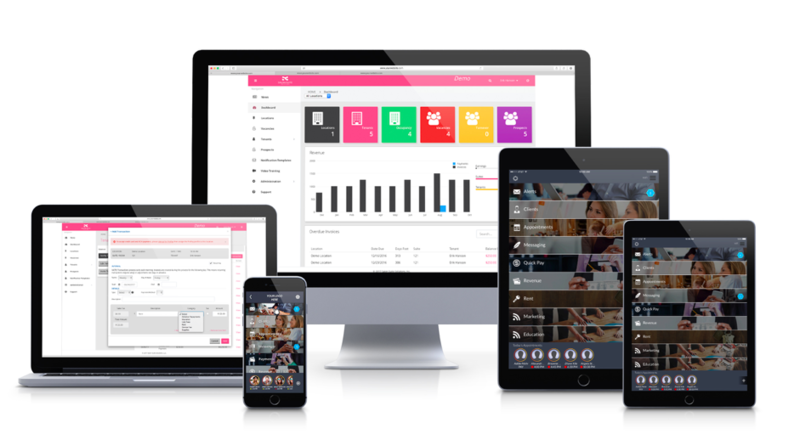 Our simple to use suites management system is great for one or multiple locations. Decrease late rent payments, while being able to offer tenants more ways for your tenants to pay their rent. This is rent collection made for salon suites. 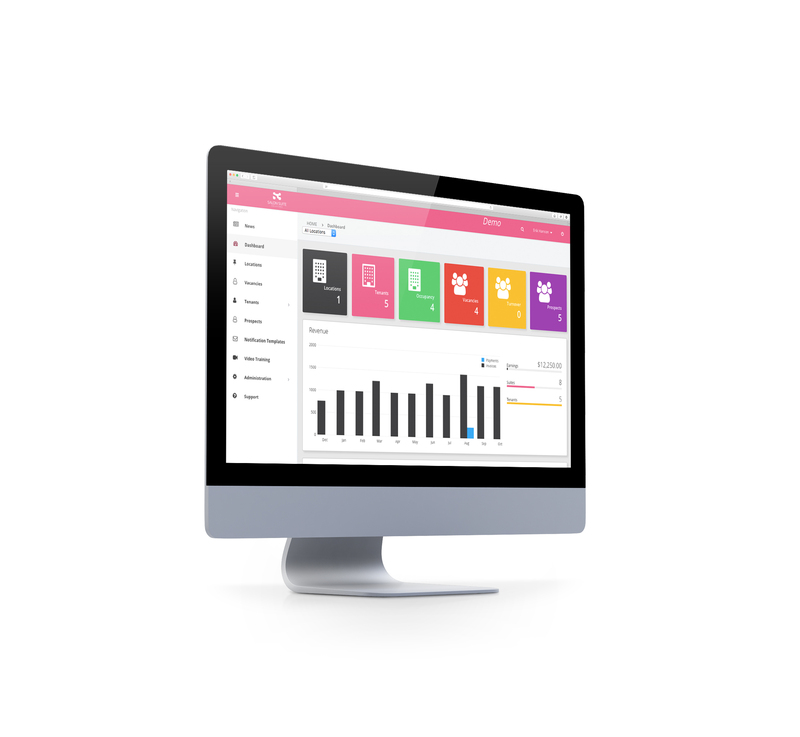 Keep everything organized and in one place with our simple to use tenant tracking system. Designed specifically for the suites model, it has the flexibility to manage the unique needs of your operation. 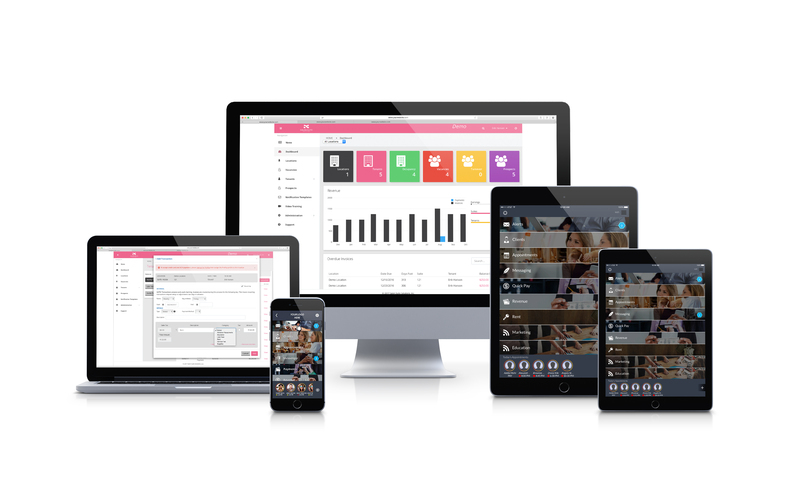 Get Valuable Real Time Reports and Analytics on virtually any device! Measure your success. Get access to valuable real-time reports and analytics about your suites operation. Access this data virtually anywhere, so you stay plugged in. We all know that emails are often times overlooked or lost and texting everyone is a pain for all. Get our alert system to keep it simple and know everyone is getting the messages. Keep all your information backed up and secured safely. Remain organized by storing information with a tenants account. What’s best? It’s free. It’s quick and easy to get started and we provide complete training and support. Each one of our clients has their own Client Success Manager that will help them make this an easy process of getting you going. You will have access to both phone and email support if you ever need any help.